Purchasing original manuscripts and documents as well as copies after they have been assessed by the relevant committee supervised. Detailed indexing of original and copied manuscripts and entering them into the manuscript database. Indexing documents after classification, then registration and coding it in a special register; followed by entry into the manuscript database. 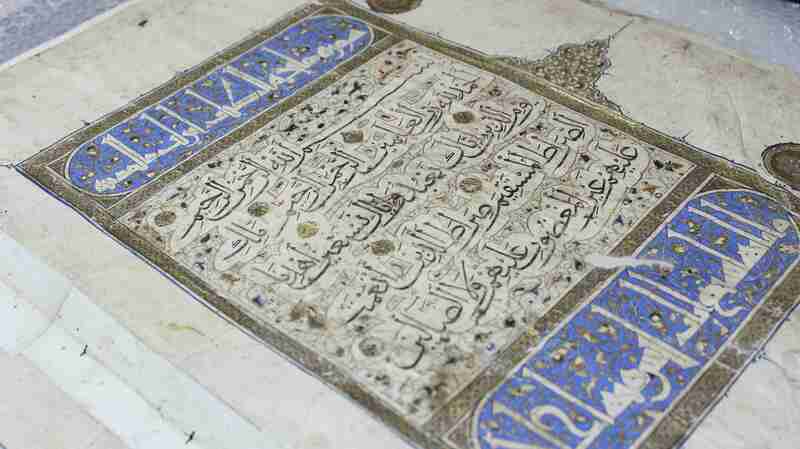 Indexing all printed copies of the Quran owned by the center and entering them into the Quran database. Evaluation of manuscripts and documents on sale and submitting reports to the administration regarding that. Preparation of specialized exhibitions held yearly by the center. Collection of heritage and library manuscript indexes in electronic or printed form or as records of entry and providing them to researchers in a special hall. Data entry of these records in a special database named (Heritage Treasury), making sure all entries are unified and correct. Providing researchers with sufficient information regarding what they need from the manuscripts. 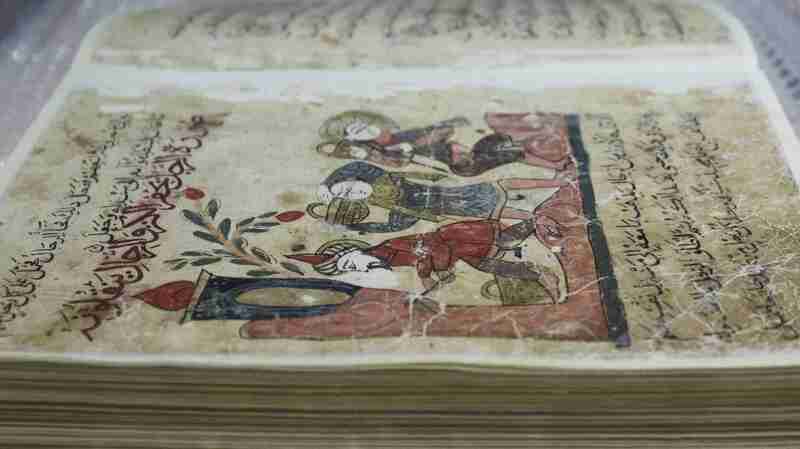 Receiving the center’s visitors and creating an atmosphere appropriate for viewing rare manuscripts. Helping in evaluating manuscripts and documents for entities and individuals that do not wish to sell them. Issuing Manuscript indexes and preparing them for printing after organization and sectioning according to the relevant subject.